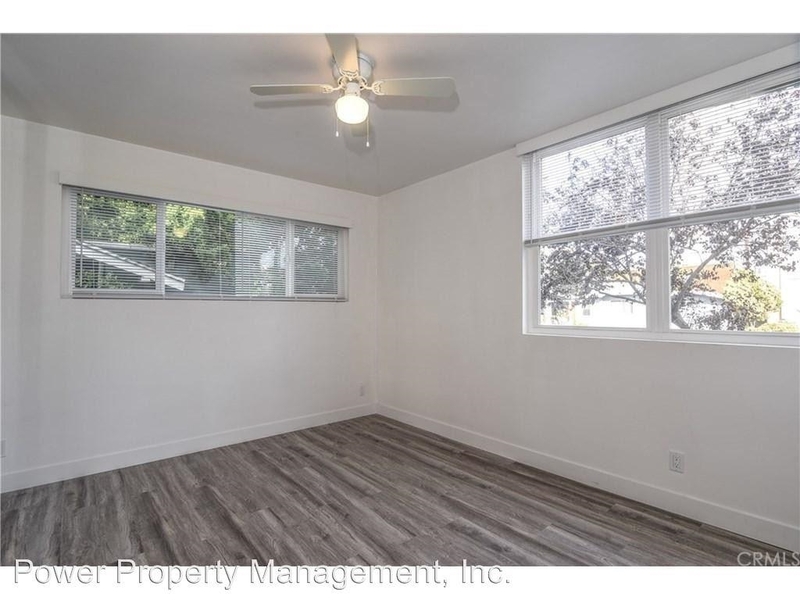 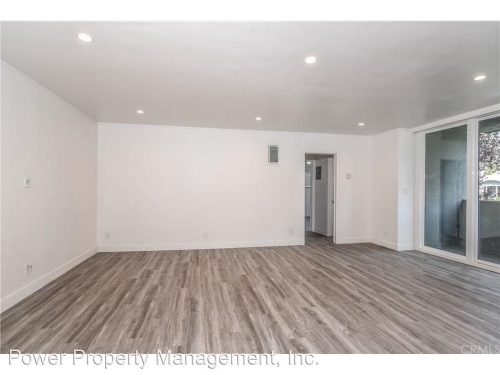 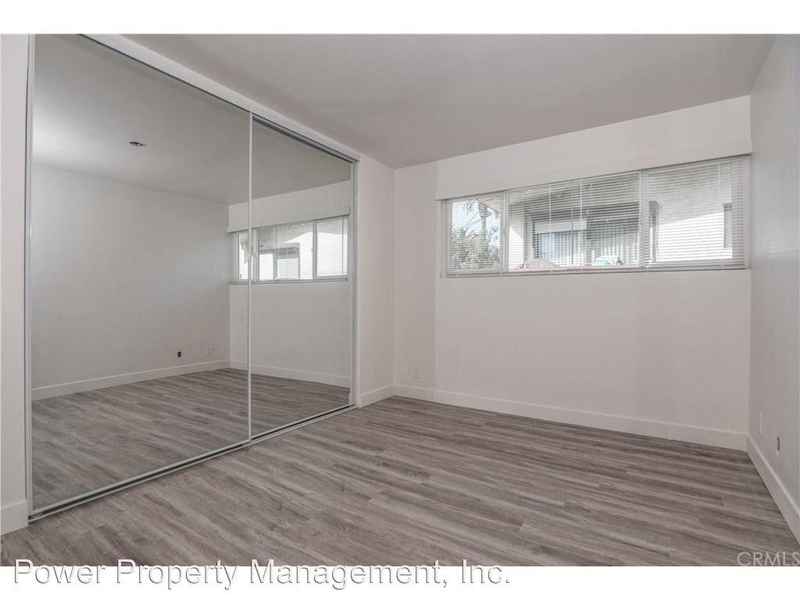 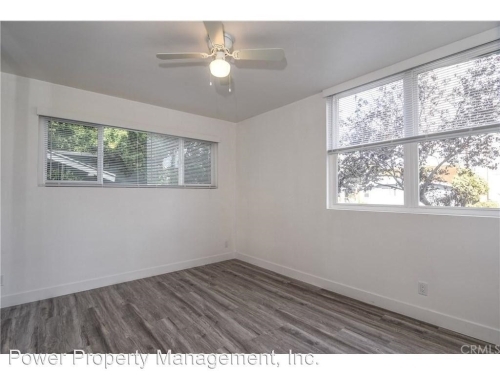 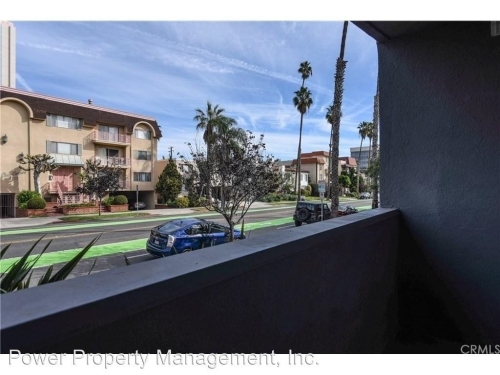 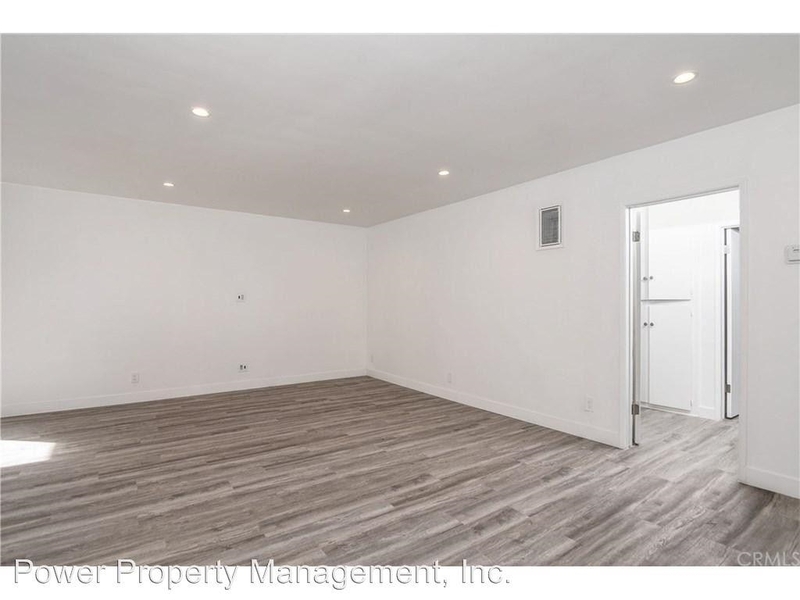 1114 6th Street Unit 1 - Newly remodeled modern apartment, located in a prime area of Santa Monica, just blocks from the ocean. 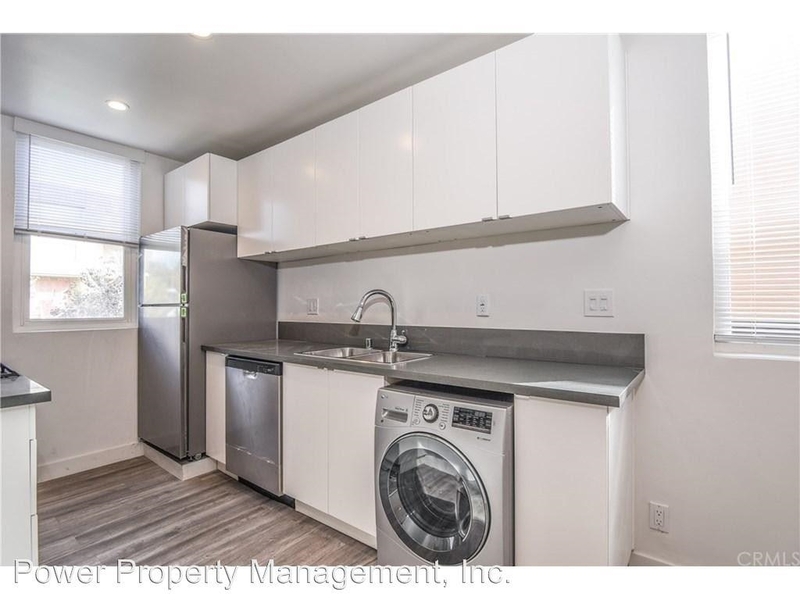 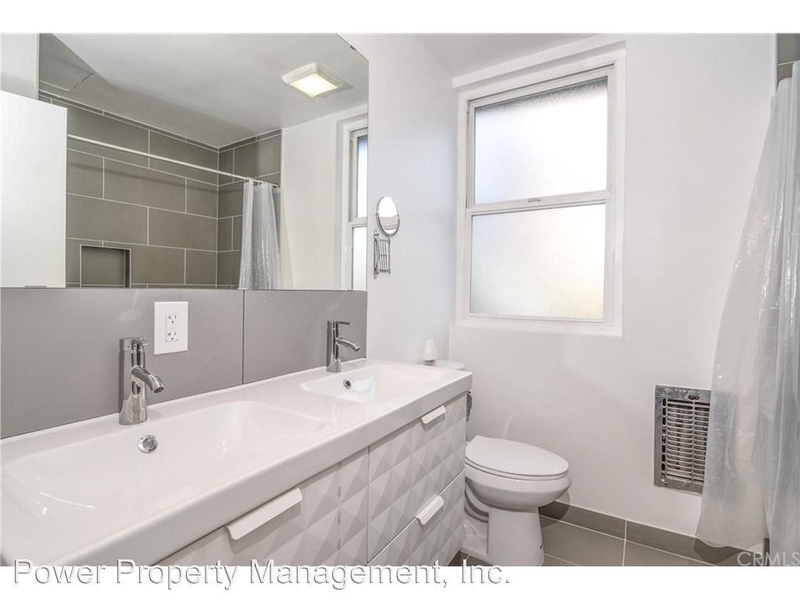 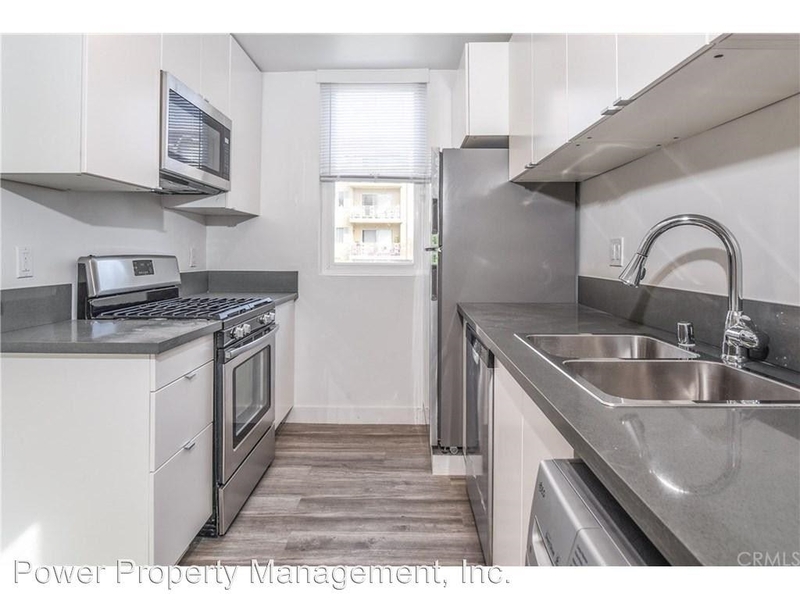 This bright 2 bedroom is on the 1st level, boasting recessed lighting over beautiful tile floors, stainless steel appliances, front balcony, washer/dryer in unit, plenty of natural lighting, storage & master suite. The building is a quiet & secured 3-story over subterranean parking, which includes 1 parking spaces + 1 city parking permit qualify. 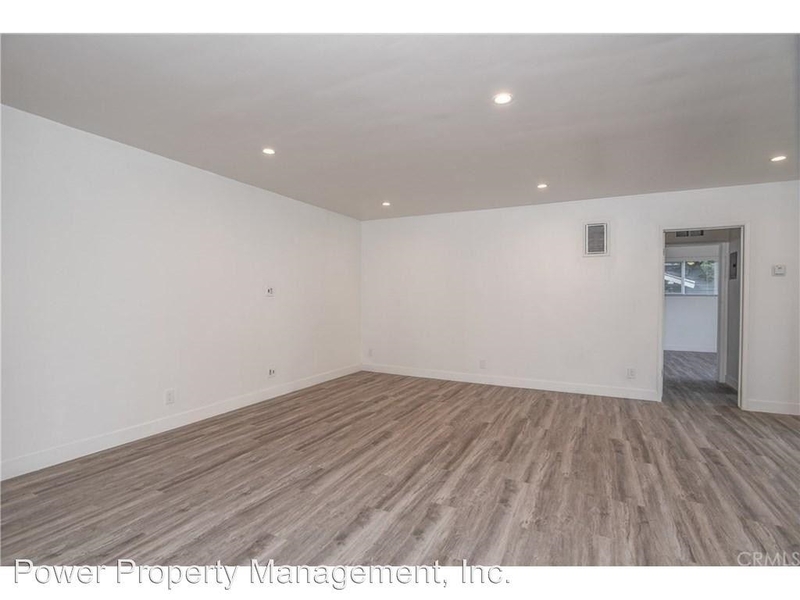 Located in prized Santa Monica Malibu School District. Priced unfurnished, can come furnished & short term. Ask agent for more details & available units!